There’s no easier way to skyrocket your income, get your products in front of thousands of new prospects and build a recognized brand than by connecting with seasoned affiliate marketers. Affiliates will help build momentum before, during and after your product launch, but they do much more than that. 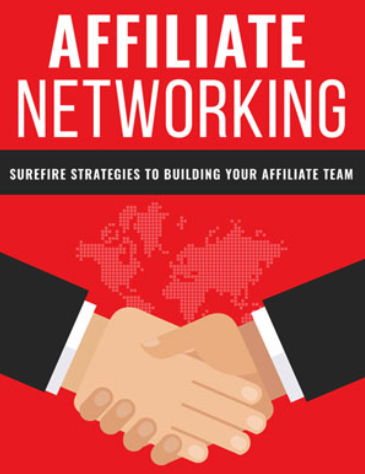 This special report will help you quickly locate the top affiliates in your market and show you exactly what you need to do to turn influencers into dedicated marketer’s that are proud to promote your products and align with your brand.